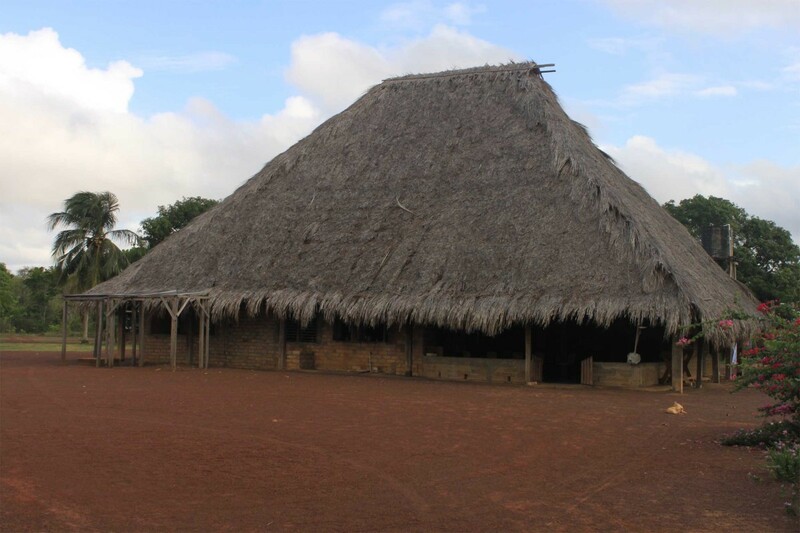 Karanambu Ranch is the family home of Diane McTurk who founded the Karanambu Trust and is the world expert on giant otters and their rehabilitation. Karanambu is a leading center for the recovery and rehabilitation of injured or orphaned giant river otters and has attained worldwide recognition for its conservation work. 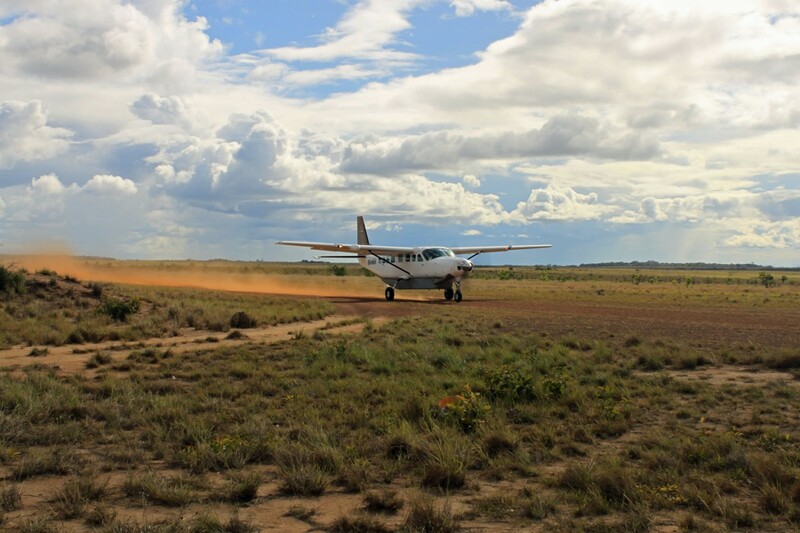 Over the years Karanambu has been visited by Sir David Attenborough, the late Gerald Durrell (Three Singles to Adventure), National Geographic and the BBC’s Really Wild Show. As well as tame resident individuals, wild otters are frequently seen here. 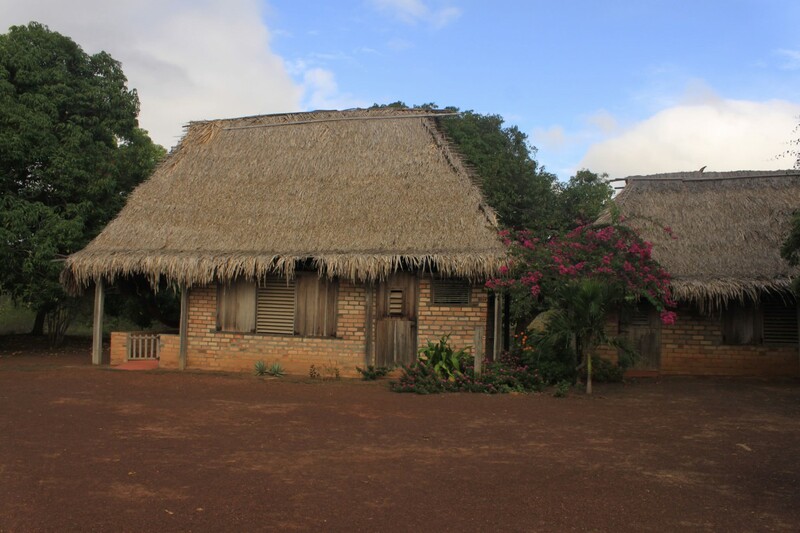 The rainforested banks of the Rupununi River are also home to large numbers of birds, squirrel and capuchin monkeys and plenty of other forest wildlife. Diane sometimes has resident orphaned otters and it may be possible to help her as she tends to them. Diane now takes a back seat and the lodge is currently managed by Andrea and Salvador of American and Guyanan descent who make wonderful hosts. Karanambu Ranch was previously a huge cattle farm and now covers 100 square miles of protected wetlands, rainforest and savannah. Away from the river there are vast tracts of savannah, home to endangered giant anteaters which are commonly seen by guests in the early morning. 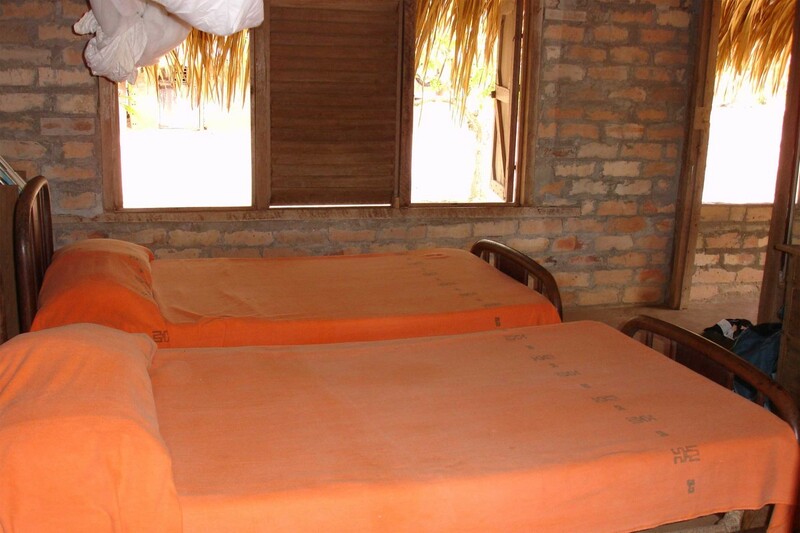 The lodge has twin-bed clay, brick and thatched roof cabins, 5 of which accommodate up to 2 people and one for families of up to 4, with private bathrooms (cold water only) and flushing toilets, comfortable beds, verandas and hammocks. Drinking water, a laundry service, solar powered electricity (available 6am and 10pm) and a complimentary supply of rum punches are also provided. The main building houses the dining room, communal lounge area and a small library. The service and locally produced food is of high standard and hand-made snacks, water, juice and rum punches are always readily available both at the lodge and on excursions. Private cabins and bathrooms with cold showers only. Dining room, laundry service, drinking water, generator-supplied electricity, complimentary rum punches, hammocks and turn down service. 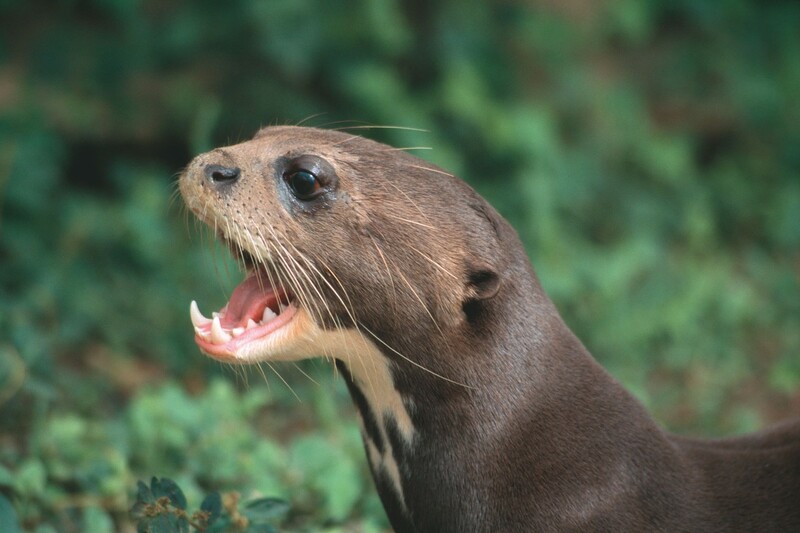 Both wild and orphaned giant otters can be regularly seen. 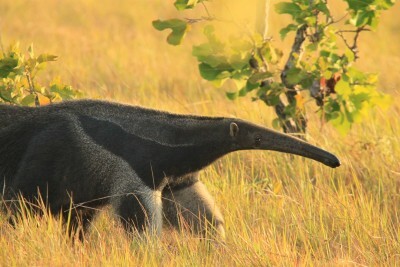 Giant anteaters are frequently encountered on the savannah close the lodge. In the gallery forests surrounding the river and oxbow lakes red howler, common squirrel and brown capuchin monkeys and a wide diversity of birds are often spotted. Nocturnal boat trips reveal a high density of black caiman and snakes including the spectacular Amazon tree boa. 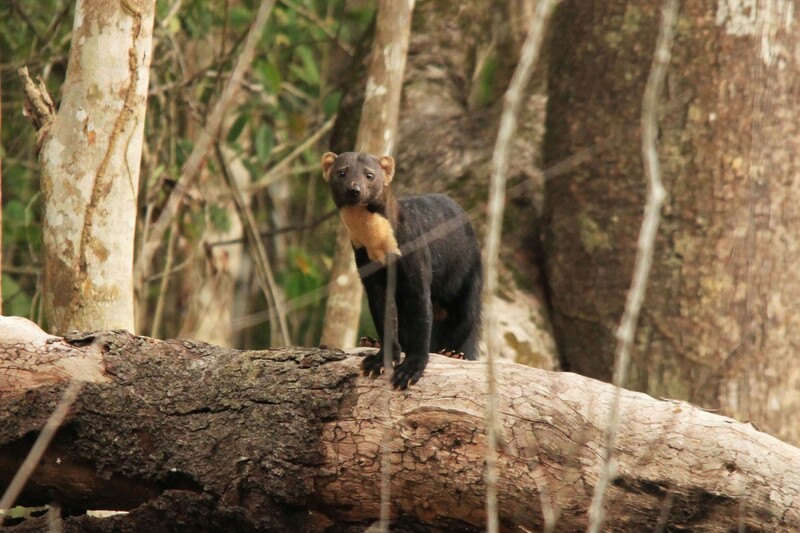 Fruiting mango trees around the lodge attract the elusive tayra in the early mornings and paca after dark. With luck a tapir, herd of collared peccary, armadillo or one of the six species of cat present in the area can be encountered. 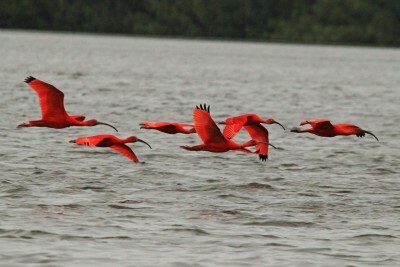 Excursions along the river by motorised boat during the day and night. Treks across the savannah and through the gallery forest. Fishing. Camping. 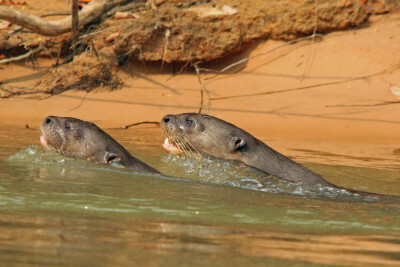 The giant otters and much of the other wildlife is easier to see in the dry season (February to April and August to November) when the river levels are lower and fish become more concentrated. Excellent accommodation and food. We had a very enjoyable stay at Karanambu.